...and it only took 7 years! Super Mario Bros. has made its way to the Commodore 64, thanks to the hard work of one fan. The port is pretty fantastic, and really shows how far you can push the Commodore 64 when you know what you're doing. This port is the work of ZeroPaige, who worked tirelessly for nearly 7 years to pull this off. I honestly believe The Wizard to be a good movie. It's fun, it has heart, and it's got plenty of Nintendo! As far as video game movies go, I'd label it the best! The movie has certainly gained a cult following over the years, which has lead to today's information. Todd Holland was the director on The Wizard, and it certainly seems like the project was an interesting one to make. In an interview with ArcadeAttack, Mr. Holland reveals just how involved Nintendo was with the project. Those were more innocent times. And the irony is… saying that the times were more innocent is to say it was still “news” to have a movie embrace such crassly commercial elements: “Fred Savage and Nintendo – two things kids love. Let’s put them together and make a lot of money.” Today, no one even blinks at Transformers being a wall-to-wall GM commercial. We expect on–screen characters to be drinking Coca-Cola and using Apple computers. We expect Jack Bauer to dial on his Nokia brand phone. That’s just the way everything is done now. But that kind of product placement was news then. So to answer your question… Nintendo was cooperating fully. They had products they wanted to promote: Super Mario 3 and the Power Glove among them. But it wasn’t like we had to say yes – but we weren’t complaining either. These products fit nicely into our script. We were, after all, a video game movie. So, much like those GM cars in Transformers, we were a good fit with Nintendo. And no, they never told us to change the script in any way. One of the most infamous lines/scenes in the movie features the Power Glove. Did Nintendo force the Power Glove into the movie? Holland speaks up about its inclusion. 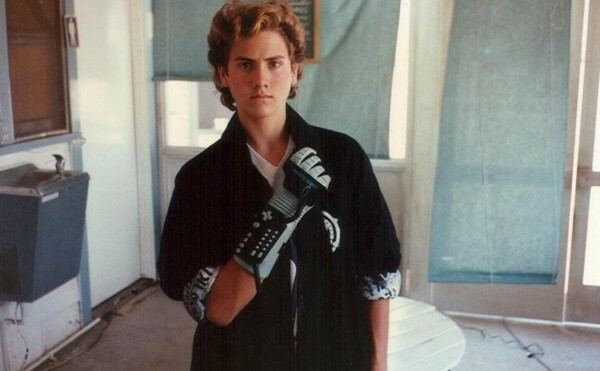 No… But the Power Glove was big news. And it was a no-brainer to put it into the spotlight – especially to empower our slick villain, Lucas, and put over heroes at a disadvantage to his greater skill, knowledge and experience. Nintendo never told us what scene to put the Power Glove. in…. But they did send a “Power Glove” rep to the set to watch over it (it was very top secret then) and to make sure we presented it in a respectful “proper light”. 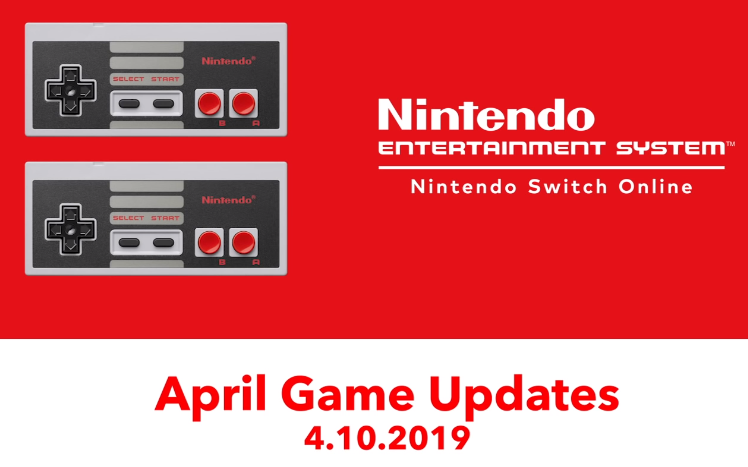 Let's have a look at the latest round of NES games available for the Switch Online NES Collection. Check out Super Mario Bros.: The Lost Levels, Star Soldier, Punch-Out & Kid Icarus SP in the video above! 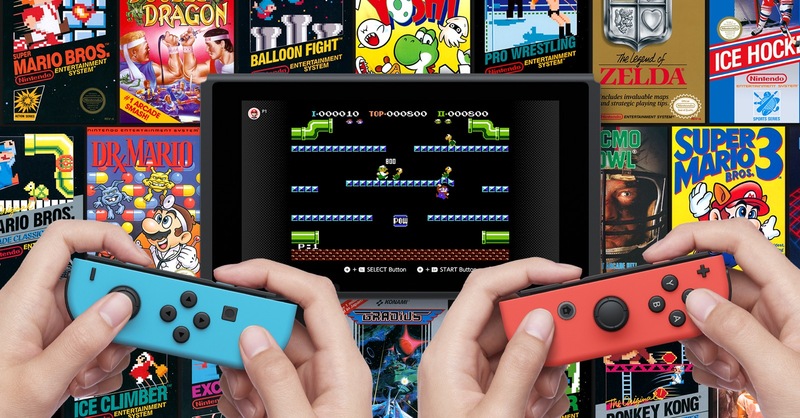 Version 2.4.0 of the Switch Online NES Collection came out today, and it gives us a handful of new NES games to enjoy. Along with that, we've learned that the update includes support for more languages. The app now offers both Simplified Chinese and Traditional Chinese support. The Switch Online NES Collection has been updated as of today. You can download version 2.4.0 right now, which gives you access to the previously-announced Punch-Out! !, Star Soldier, and Super Mario Bros. Lost Levels. The bonus game this time around is Kid Icarus SP. Venture Kid is a lot like DuckTales and a lot like Mega Man, and it's coming to the Switch soon. There's no doubt the game is squarely aimed at a nostalgic experience, and that goes right down to the game's secrets. Each stage has a hidden NES cartridge just waiting for you to discover. What happens if you find them all? Your guess is as good as ours! 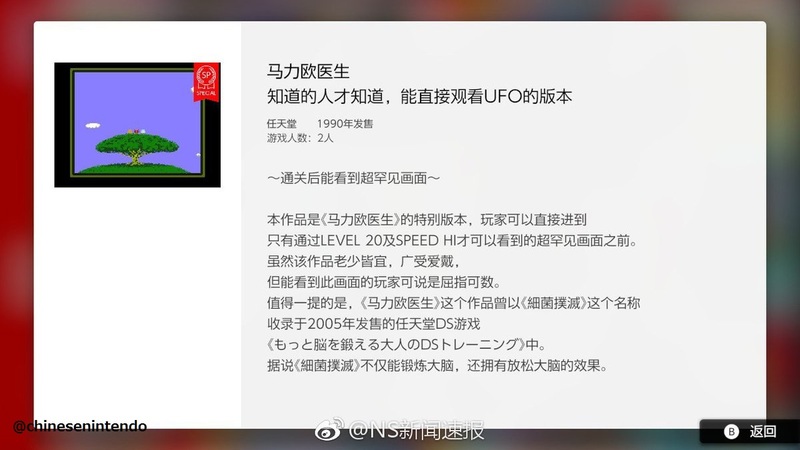 Special leaflets for the Switch Online service are being distributed in Hong Kong. These leaflets inform customers on what the Switch Online service includes. 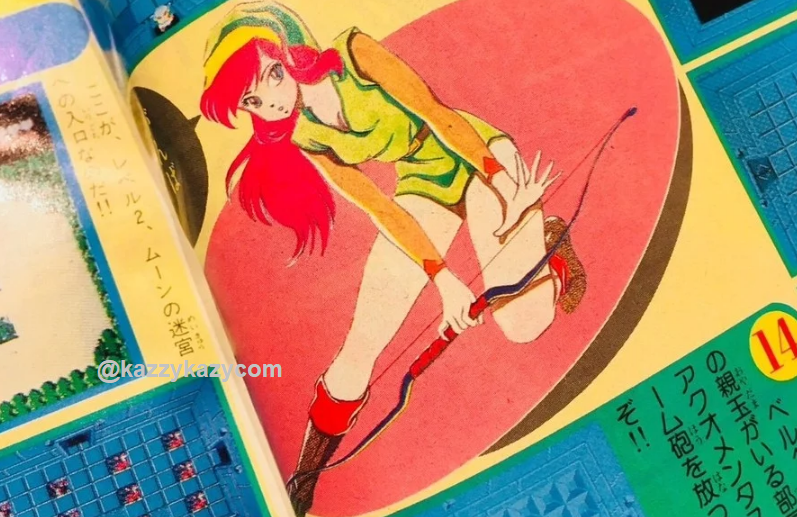 One section takes a look at the Switch Online NES collection, and there's a little bit of fine print worth mentioning. Nintendo lets customers know that they'll eventually stop adding new NES games to the collection, but obviously, they don't share details on when. I would think we have quite some time before that happens. Punch-Out! !, Star Soldier, and Super Mario Bros.: The Lost Levels! On April 10, classics Super Mario Bros.™: The Lost Levels, Punch Out! 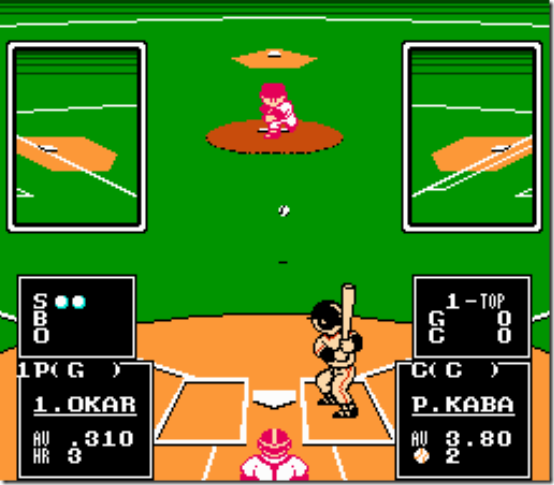 !™ featuring Mr. Dream, and Star Soldier join dozens of other NES games as part of the Nintendo Entertainment System™ – Nintendo Switch Online collection. Punch-Out!! – It’s a right jab, a left hook, an uppercut - it’s Mike Tyson’s Punch-Out!! where you’ll get the chance to compete against boxers from around the globe. Punch your way through 13 bouts in the minor, major and world circuits against tough contestants like Piston Honda, Glass Joe, Super Macho Man, and many, many more! Defeat all your opponents and meet the ultimate challenge against the World Heavyweight Champion Mike Tyson in the greatest fight of all - The Dream Bout! Knockout Tyson and you can become WVBA (World Video Boxing Association) Champ! Star Soldier – Go inside a floating space station inhabited by a giant computer known as Starbrain. Your mission: to stop Starbrain's galactic invasion by piloting Caesar, a new compact space fighter through 16 deadly stages. Collect power capsules to increase three different attributes of your ship: firepower, movement speed, and defensive shields. Blast wave after wave of approaching enemies or use the innovative Trap Zone feature to fly beneath a land mass and avoid incoming fire. Conquer each stage to make your way to the final confrontation with Starbrain. Super Mario Bros.: The Lost Levels – No longer content just to wear different-colored overalls, Mario and Luigi also possess different skill sets (Mario can stop quicker, while Luigi can jump higher). In addition to the classic enemies already known to fans worldwide, there are also Poison Mushrooms and the occasional wind gust (which can help or hinder your progress) to take into account. And if that's somehow not enough, expert players can go looking for the game's secret worlds. So get ready to put your Mario skills to the ultimate test and save the Princess again. Just don't be surprised if she's in another castle!